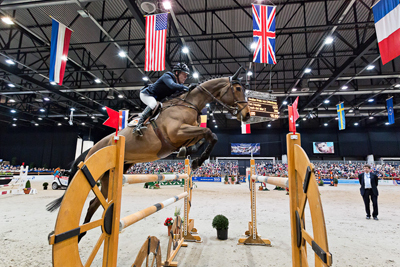 In 2019, Offenburg's international showjumping event will welcome riders and spectators for the 12th time! Once again, the schedule will be full of top-class showjumping on 3-stars level as well as high-class vaulting competitions. 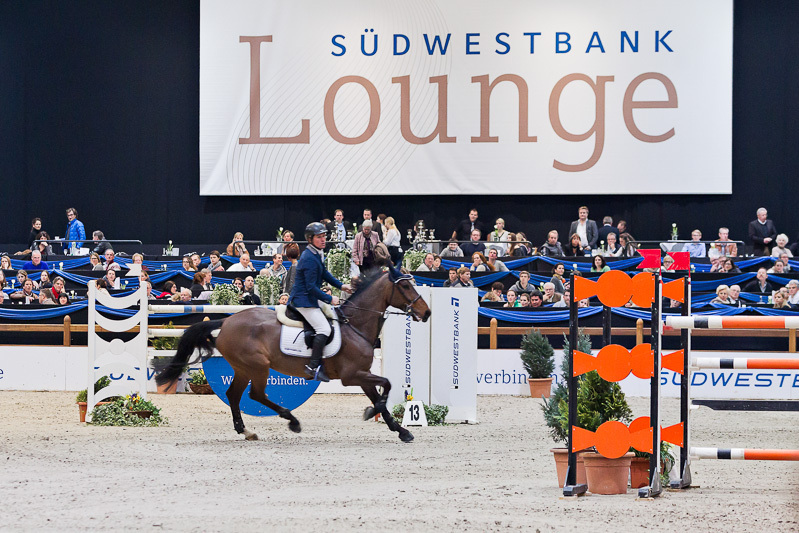 Offenburg's exhibition center is the ideal location for such an important event: The Baden-Arena with a surface of 6.600 square meters and seat places for about 4.000 spectators offers ideal conditions for top-class competition. Practice arena, stables in closed, heated halls and the 4-stars Mercure Hotel on the fairground are within spitting distance. 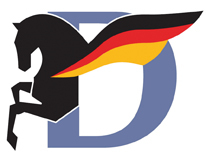 More than 140 riders and over 350 horses will compete in 19 competitions for a price money of about 150.000 Euro! Again the best of them, winning the Offenburg Grand-Prix, presented by the SÜDWESTBANK on Sunday afternoon, will return home with a new city car, sponsored by S & G Automobil AG. Besides that, in four competitions the riders are credited with precious points for the LONGINES Ranking! An attractive program, an ideal location and the international, but familial flair of a top-class event are the key factors for the successful show concept. The fans like coming to Offenburg, not only for seeing some of the world's best riders performing, but also for enjoying the mixture of show, party and top sport.